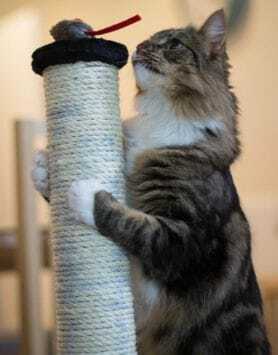 Just apply slowly onto your cat’s scratching post. 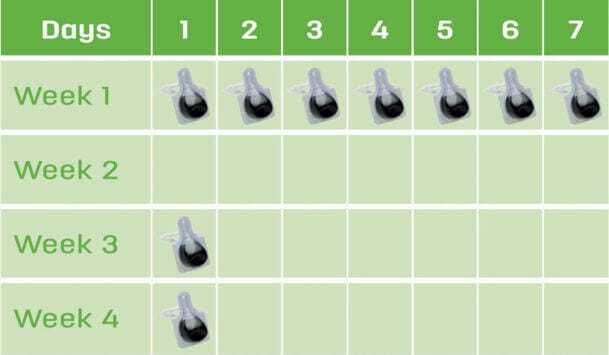 Draw 2 or 3 lines every time. 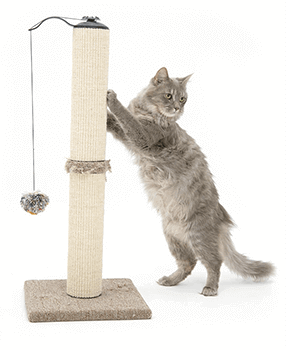 Install the post preferably close to the area where your cat scratches, or where they usually rest. 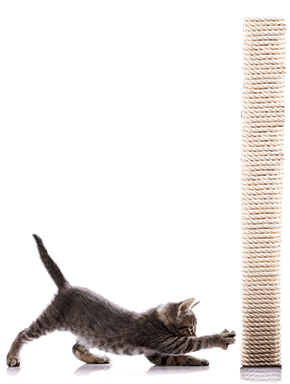 If you have more than one cat, make sure each cat has its own scratching post to prevent competition access that could lead to unwanted scratching in your home. 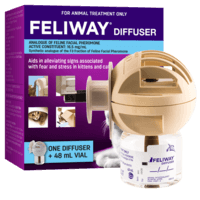 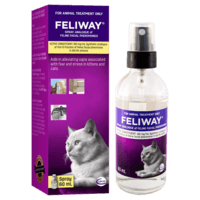 FELIWAY Spray can be a complementary solution, to be sprayed where the cat should NOT scratch. 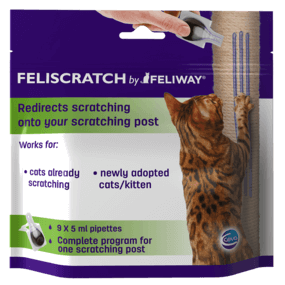 When applied on the desired scratching surface, FELISCRATCH by FELIWAY sends a message to the cat, both visual (blue lines) and invisible (“pheromones”) that encourages the cat to scratch there.